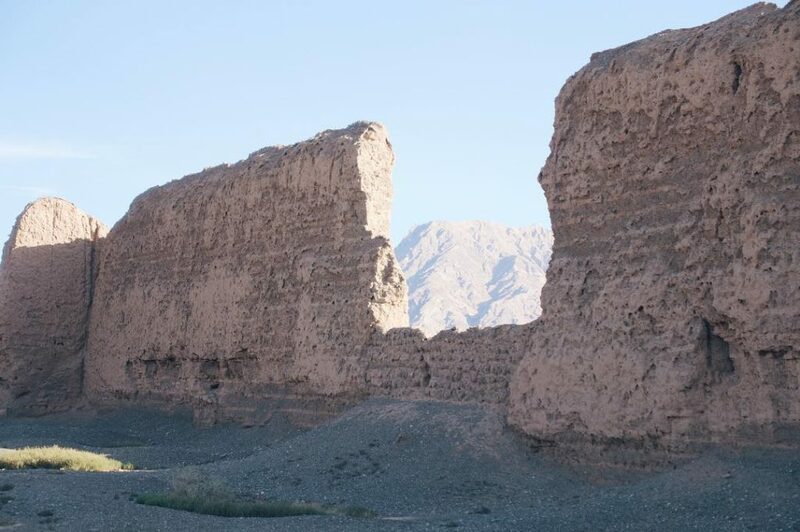 The ruins of Subashi, an ancient temple complex in the Taklamakan Desert, used continuously from the 3rd to 10th centuries. Subash is a Uyghur word meaning “the origin of water”. BOOOOOOYA!! !👊💥 Love this! So keep it up 👍!!! This snapshot is very good!! Made in Suzhou, China. Improved in Barcelona, Spain.